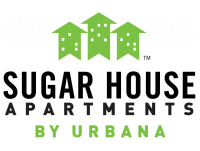 Thank you for your interest in Sugar House Apartments. Please feel free to send us a message below or call us at 801.869.6600 if you have any questions. We look forward to helping you!